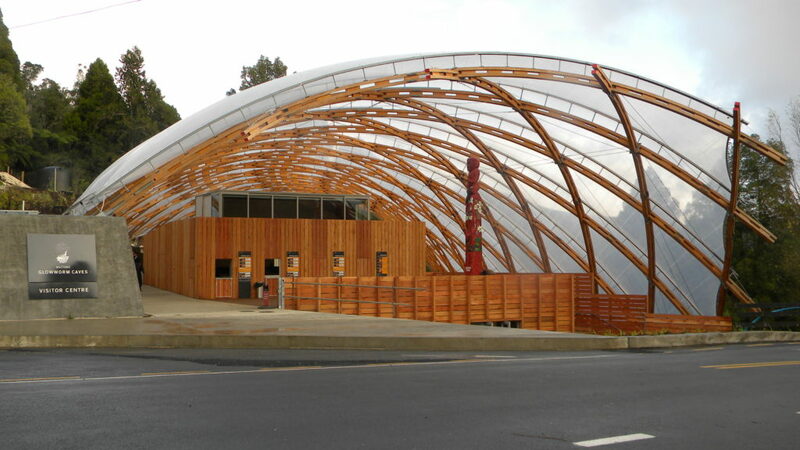 A. Cattanach, “Waitomo Caves Visitor Centre,” New Zealand Timber Design Journal, vol. 18, no. 3, pp. 7–12, 2010.